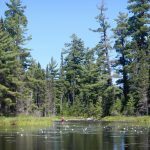 Quetico Provincial Park is one of Ontario’s finest wilderness canoeing Parks, recognized the world over for its unparalled peace and its unspoiled tranquility. 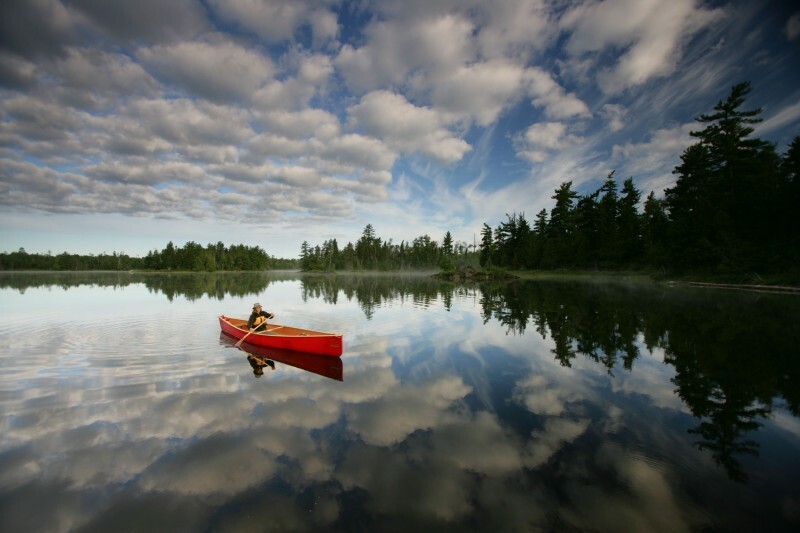 With over 450,000 hectares of protected land and thousands of interconnected lakes, rivers, and streams, Quetico truly offers a lifetime of canoe tripping opportunities. 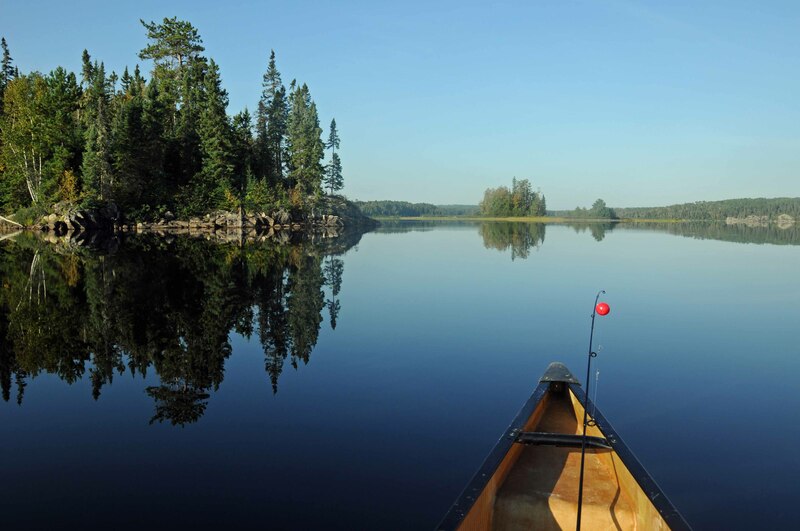 It’s not just the variety of canoe routes that draws folks back to Quetico throughout the years, it’s the special trips shared with family and friends, the quiet solitude of a misty lake in the morning and it’s the way the lakes and forests draw you in. 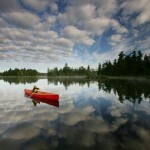 Quetico Provincial Park means many different things to different people. 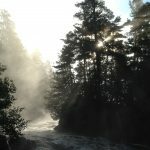 Each of us take away an experience unique to the rest, but share in a recognition that there is something special about this place. 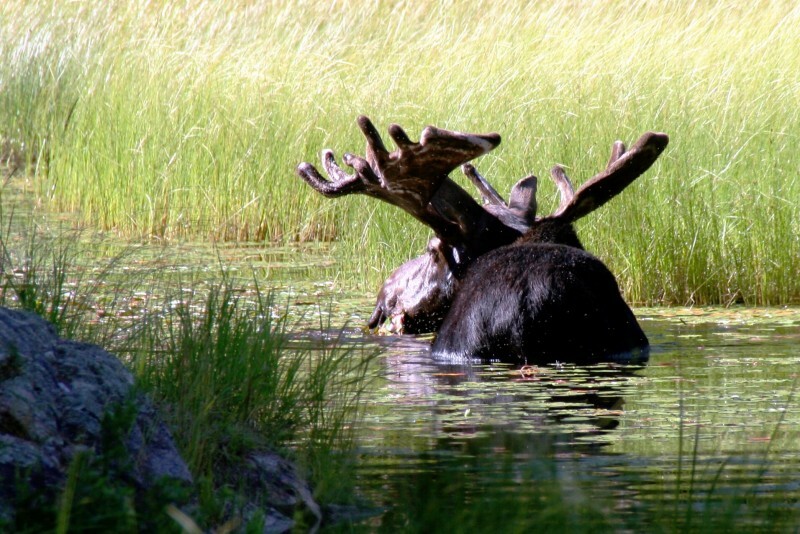 Whether you are spending time in the vast backcountry of the park or at our Dawson Trail Campground, there are plenty of things to see and experience. 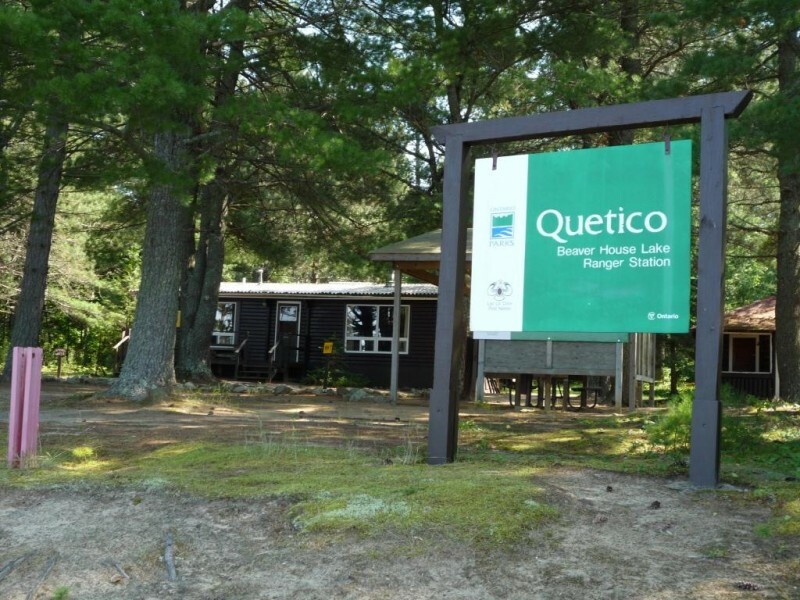 Consider spending time at Quetico in the fall or winter. At the Dawson Trail Campground there are 30km of groomed ski and snowshoe trails and several cozy rustic cabins. 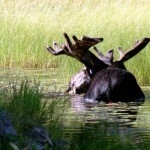 In the backcountry every season can provide a unique and adventurous wilderness trip. 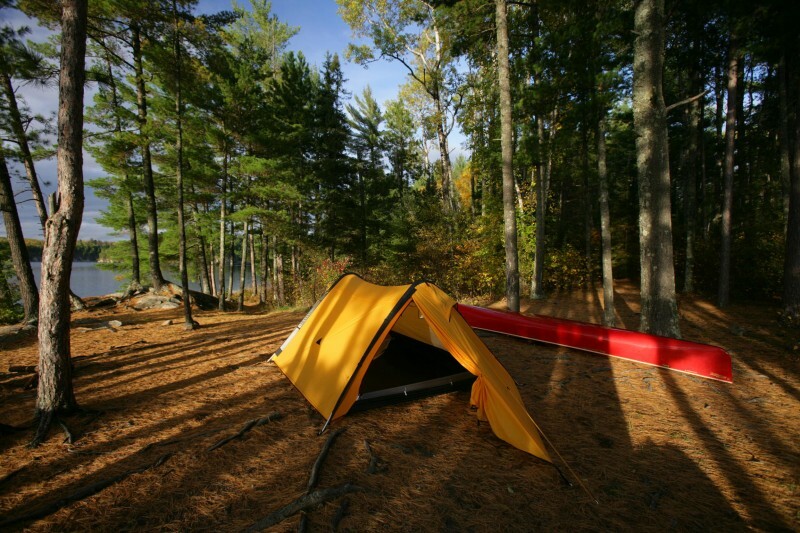 Reservations: Backcountry and campground reservations can be made up to five months in advance of the arrival date by website at www.ontarioparks.com or by phoning the call centre at 1-888-668-7275, or 1-519-826-5290 (Outside of Canada & U.S.) daily from 7:00 a.m. to 9:00 p.m. (EST). 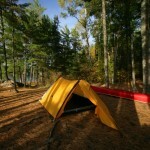 Dawson Trail Campground: Visit our beautiful Quetico Park campground located on French Lake. 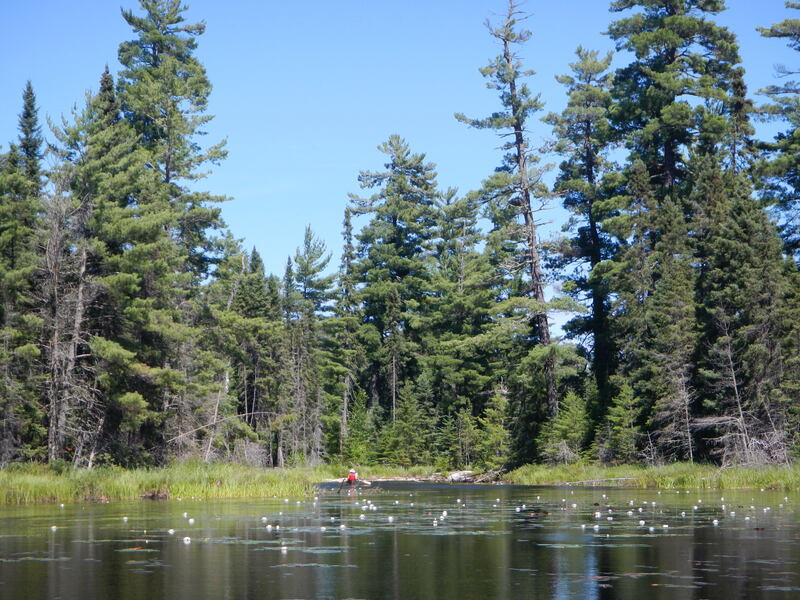 The Chippewa and Ojibwa areas have a combined total of 106 campsites which include 49 with electricity, 3 rustic cabins, laundry facilities, showers, comfort stations and parking facilities. Some services are not available during the off-season. 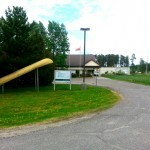 We have approximately 30 kms of groomed hiking, skiing or snowshoe trails at Dawson Trail. Roofed Accommodations: Dawson Trail has three rustic cabins available year round for rent, and an additional cabin available in winter. The cabins are equipped with a BBQ for cooking, electric heat, and many other amenities. They sleep 2-4 people and offer a comfortable wilderness retreat anytime of the year. All of our rustic cabins have lake views of French Lake. 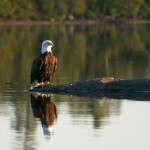 Reserve a cabin by calling 1-888-668-7275. 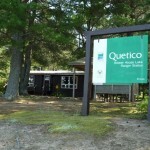 For more information on cabin amenities, call the Quetico Park headquarters line at 1-807-597-2735. 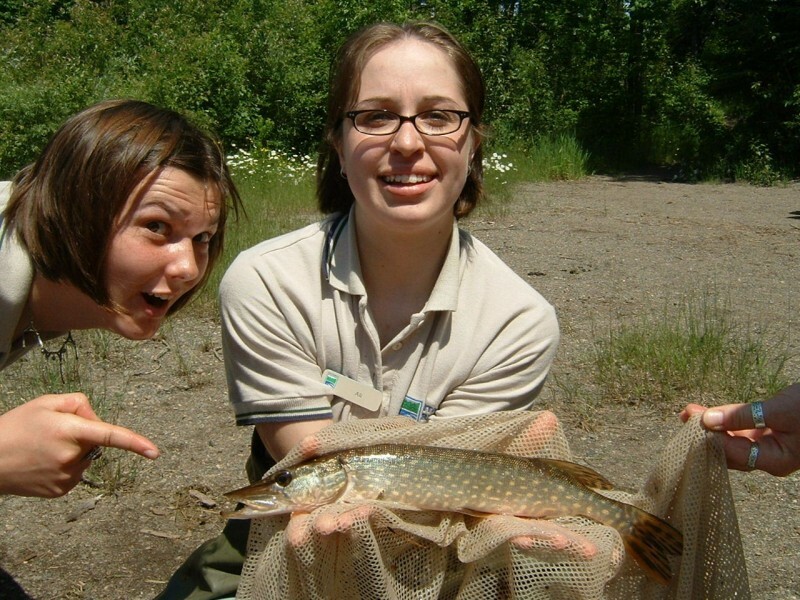 Natural Heritage Education: From Victoria Day weekend until Labour Day, join us in guided hikes, nature and wilderness skills workshops and presentations at Dawson Trail Campground. Programming is available to all park visitors. 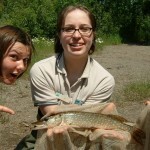 In the spring, autumn and winter enjoy nature workshops, book an educational program or explore Quetico on your own. 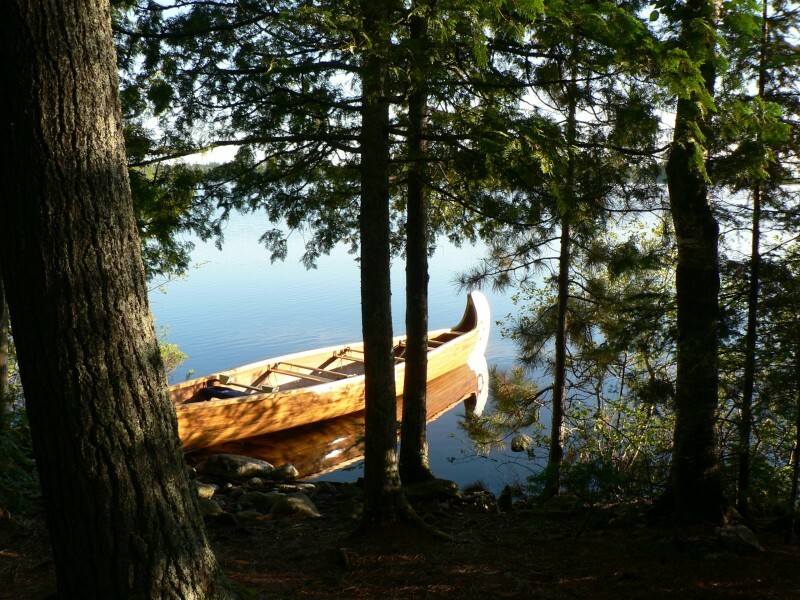 Artist in Residence: The Quetico Artist in Residence Program welcomes artists to explore the beauty of Quetico. 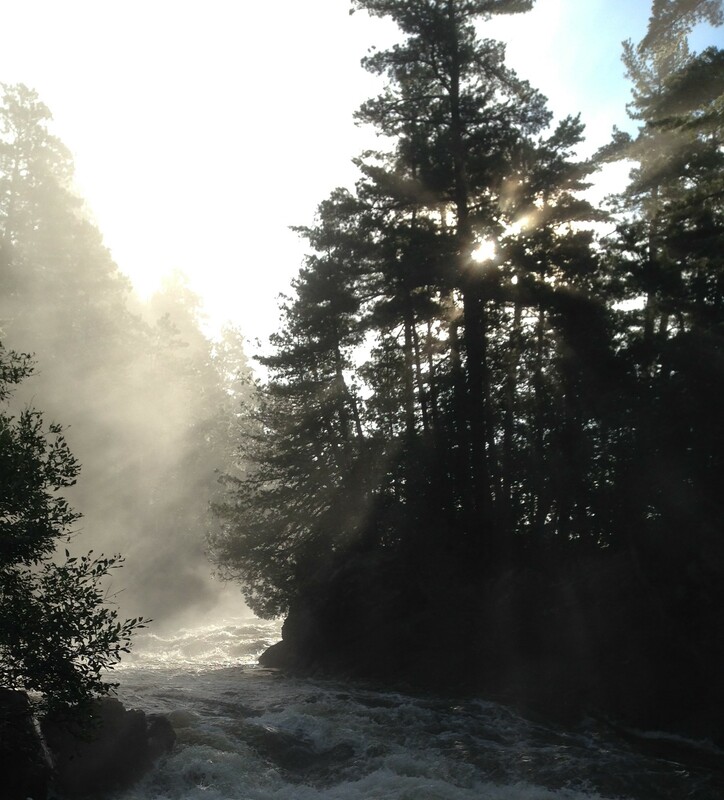 With the generous help of the Quetico Foundation, the program hosts multiple artists each year. A beautiful studio overlooking French Lake provides the perfect setting for placing the artists’ interpretations to paper or whatever media they choose! Residencies are available from May to September for a two week pre-determined period. 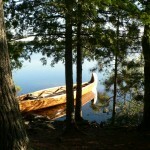 Information and application forms can be found on website www.quetico100.com. 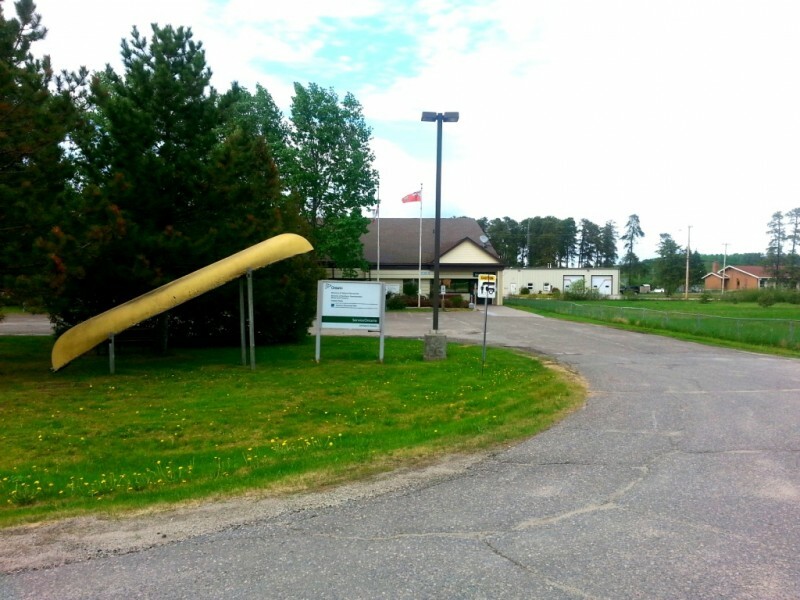 Customs: If entering Quetico from outside Canada it is your responsibility to clear Canada Customs. 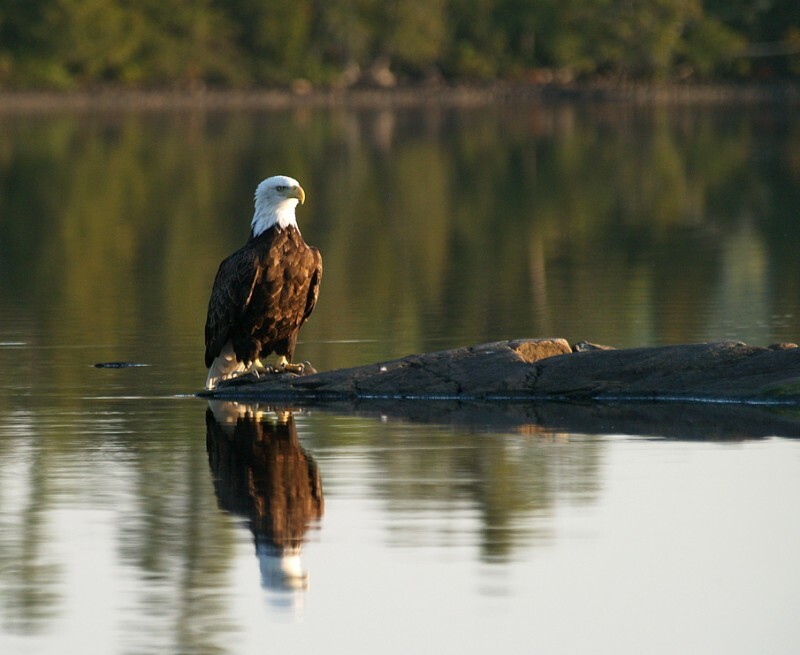 If traveling by water or aircraft to Lac La Croix a seasonal customs station is located at Sand Point Lake (north of Crane Lake, MN) and 47 km from the Lac La Croix Ranger Station. When entering Canada where a Customs/Immigration service is not provided, (Cache Bay and Prairie Portage) pre-clearance to Canada must be arranged well in advance of your trip by applying for a Remote Area Border Crossing Permit. To obtain information and a Remote Area Border Crossing Permit Application, please visit website www.cbsa.gc.ca or For additional information on RABC’s or to obtain an application form by mail please call the Canada Border Services Agency at 1-877-854-RABC or 807-624-2162.